Download DA Form 31, also known as Request And Authority For Leave, is a military form that is needed to acquire permission for temporary leave. 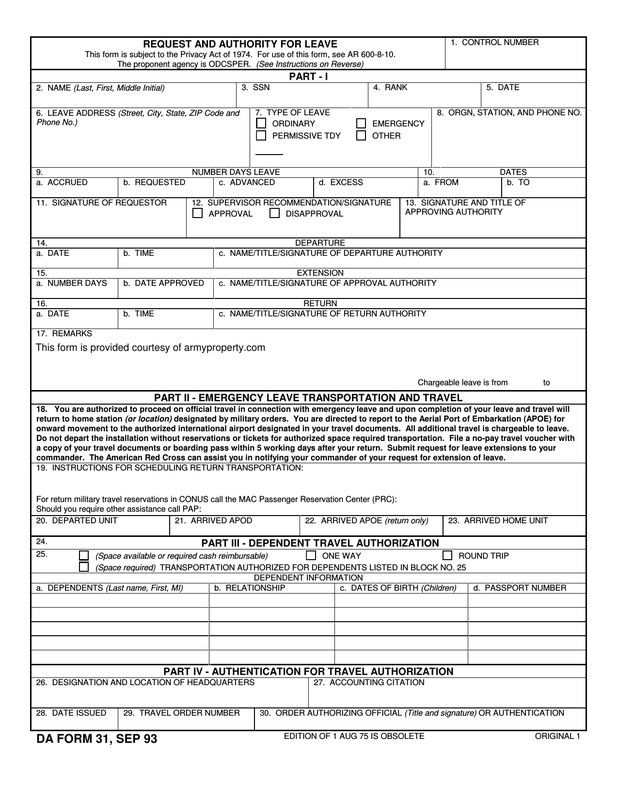 If requesting temporary leave from the military, once completed, you must submit this form to your company commander, respectively, 29 days or more prior to your requested time of travel. 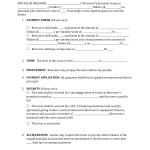 This form is fillable online or print for manual completion. 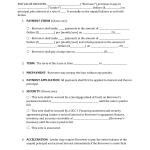 Step 5 – Submit to your respective authority for authorization.